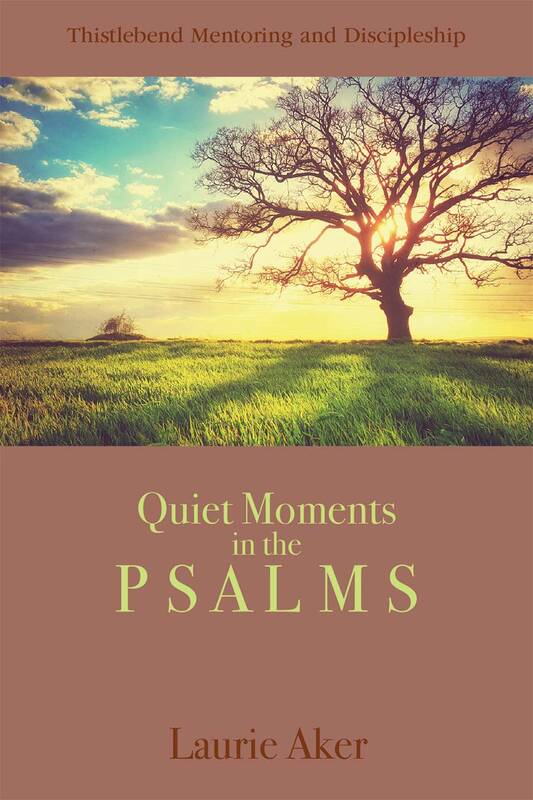 A collection of meditations on select Psalms drawn from the Thistlebend Quiet eMoments. This one-month devotional will deepen your appreciation of the Word of God and push you to draw ever closer to your Lord as you read and meditate on these ancient yet powerfully relevant songs and poetry of Scripture. The Psalms are a great springboard for heartfelt praise and gratitude, honest confession, and intimate dependence on the Lord for all things.